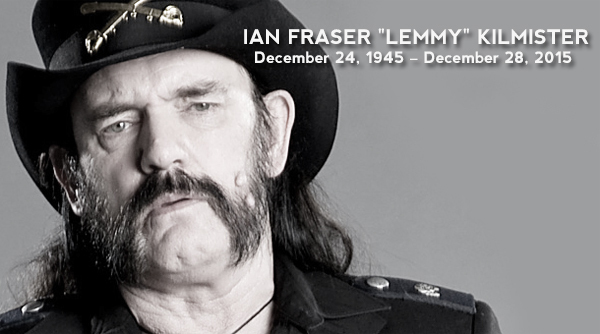 Ian Fraser "Lemmy" Kilmister is a GOD! So it's a sad loss of some of biggest names in the year 2015, I hope you remember them. If you have lost someone in your life this year I am so very sorry and I am sending out the "AIR HUGS".